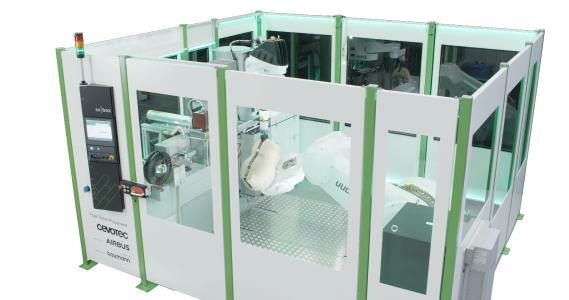 As a world premiere at JEC World Composites Show 2017 in Paris, Cevotec presents the first industrial solution for the automated production of complex carbon composites in high volumes. The novel system is based on the Fiber Patch Placement (FPP) technology which enables the fully automated production of complex 3D composite geometries – in a continuous process from digital design to the final fiber product. 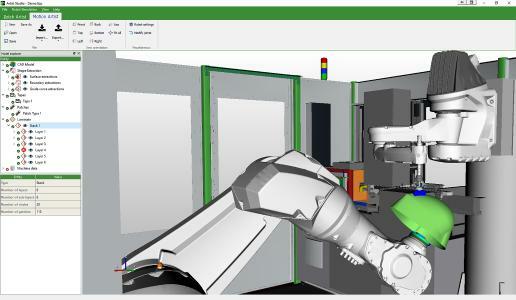 ARTIST STUDIO, Cevotec’s easy-to-use CAD-CAM software, significantly shortens the production preparation as it combines two modules for the digital product development: PATCH ARTIST creates patch-based high-performance laminates with curvilinear fiber direction and variable thickness out of any standard CAD geometry. Powerful, proprietary algorithms optimize the patch overlaps to significantly increase the mechanical properties of each laminate. MOTION ARTIST is using this laminate architecture to perform an automatic and collision-free offline programming of SAMBA’s two interacting robots, tests them for collision, and simulates the entire production process. The high-tech production system SAMBA allows for the precise orientation of each patch to achieve a perfect fiber architecture. Strength and stiffness can be increased by up to 150%. While SAMBA’s two robots precisely position the fiber patches, industrial cameras inspect and document the quality of each patch in a continuous quality report. Thanks to additive manufacturing, the system uses up to 30% less of the fiber material, as patches are only placed where necessary. 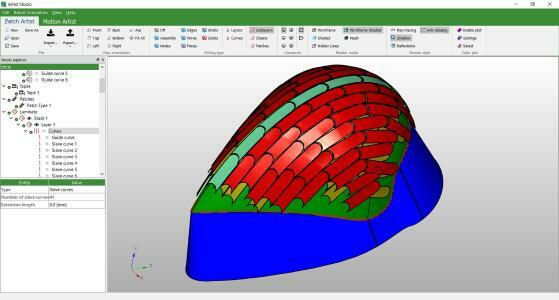 In addition SAMBA significantly reduces scrap and eliminates additional forming processes through direct 3D net-shape preforming. The first live demonstration of SAMBA and ARIST STUDIO will be at JEC World 2017 on Tuesday, 14 March 2017 at 14:00 at booth S83 in Hall 6. More presentations follow on each day of the trade show. 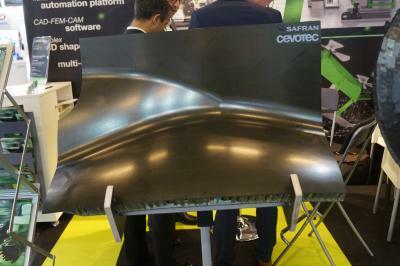 Cevotec offers smart production technology for complex carbon composites based on Fiber Patch Placement technology. 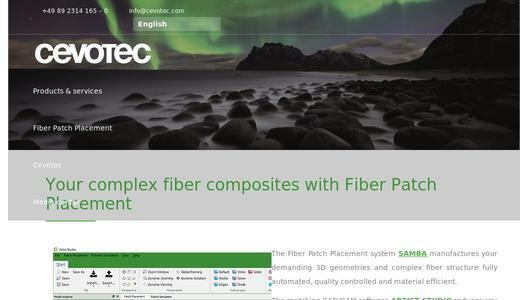 SAMBA is Cevotec's high-tech preforming system for complex 3D geometries and laminates with complex fiber orientation. With ARTIST STUDIO, Cevotec provides the matching CAD-CAM software platform and offers development services for prototypes and series products. 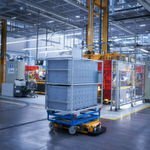 Cevotec is a spin-off from Technische Universität München and partners with Airbus Group, Baumann Automation and the European Space Agency ESA to industrialize the production of complex carbon composites. Further information and high-resolution images: http://cevotec.com/.